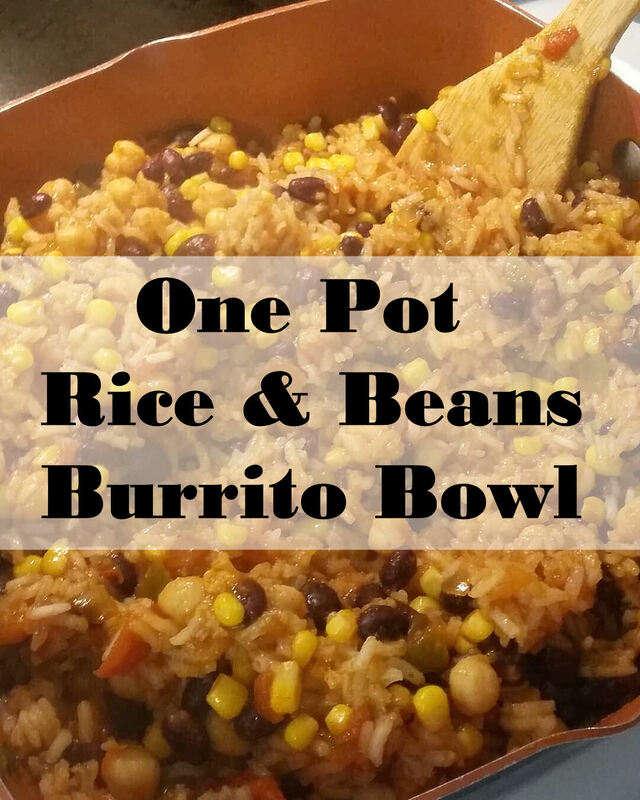 We love Rice & Beans! On a tight budget, they fill the stomach of my two very hungry boys and one hungry husband. This recipe is a simple staple of our house, one I always have the ingredients for in my pantry. You will see their are several items optional, or with easy substitutions. Move chicken to one side of pan, in the other side of the pan add another tablespoon of olive oil and keep stirring and sauté uncooked rice until some grains start to turn light brown (about 2 min). This makes the rice into NON-sticky rice, cooking some of the starch out. Stir in black beans, salsa, chicken broth and taco seasoning. Bring to a boil, cover and reduce heat to low. Cook about 15 to 20 minutes or until rice is tender. Let sit for 5 minutes to absorb all the liquid. Season with additional salt if needed. I serve with tortilla chips so I don’t add much salt. Can also serve inside burritos. My kids add cheese to theirs, but I eat mine plain to be dairy free.